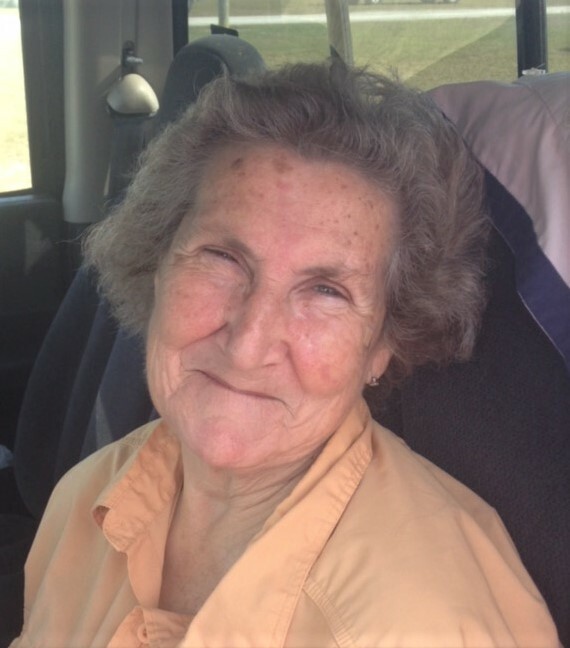 Obituary for Glenda Pearl (Norris) Holden | Inman Ward Funeral Home of Tabor City, LLC. Glenda Pearl Norris Holden, age 68, of Clarendon, NC, died Sunday, September 16, 2018 in the Columbus Regional Medical Center, Whiteville, NC. Born October 4, 1949 in Columbus County, NC, she was the daughter of the late Herman Norris and Gladys Faye Thompkins Norris and the widow of Wilbur Ray Holden. She is survived by two sons: William Ray Holden of Tabor City, NC, Timothy Allen Holden of Clarendon, NC; one daughter: Misty Pearl Smith of Whiteville, NC; three brothers: Norman Neal Norris of Tabor City, NC, Cecil Wayne Norris of Tabor City, NC, Christopher Devon Norris of Tabor City, NC; one sister: Kathy Griffin of Tabor City, NC; and four grandchildren. Visitation will be held Wednesday, September 19, 2018 from 7 PM to 9 PM in the Inman Ward Funeral Home of Tabor City. Funeral services will be held Thursday, September 20, 2018 at 3 PM in the Inman Ward Funeral Home Chapel. Burial will follow in the Forest Lawn Cemetery.